Superbeing Admin Feb. 27, 2017, 6:43 a.m. In palace hotels, you are truly royal, surrounded by the elegance and luxury of days gone by, on the other hand spoiled by the amenities and facilities of modern hotels. If you are interested in Indian art, culture and architecture, the best is to stay at one of the Heritage Hotels. Heritage Hotel means that the hotel is located in a historic building, such as an old Maharajah Palace or a Haveli, an Indian mansion. The word Haveli comes from Arabic or Persian and means "closed space or area". Its architectural style is borrowed from Islamic architecture. The ancient Havelis of the Mughals had, as in the Arabic region, an inner courtyard, in which a well often stood. Such Havelis from the Mughal period are still to be found today in Agra, Lucknow or Delhi. But such Havelis of a younger type are often found in Rajasthan. With the loss of their power, India's Maharajahs had to look for new sources of income. Many families of the former rulers of India made their properties to the source of income and had their palaces converted completely or partially to hotels. In these palace hotels, you are truly royal, surrounded by the elegance and luxury of days gone by, on the other hand spoiled by the amenities and facilities of modern hotels. Palace hotels, however, do not always have to be expensive. A cheap example is the state-run Sheesh Mahal in Orchha (Madhya Pradesh), which is very picturesque above the small town on the river Betwa. 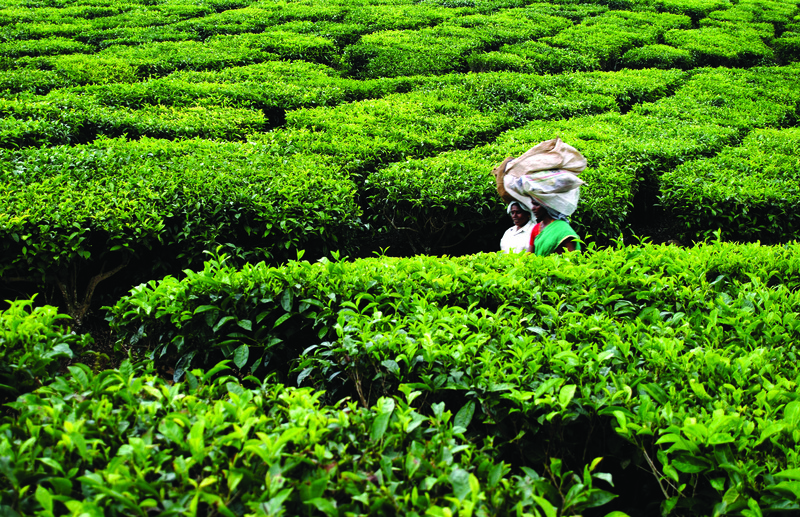 Tea and spice plantations in Darjeeling or South India have also been transformed into heritage hotels. The plantations are partially still in operation, so that they can be seen from the very close proximity during the harvest and preparation of the tea and spices. There are also many colonial-style heritage hotels in the hill stations, where the British retreated in the hot Indian summers. To book any travel requirements in India, please send an email to [email protected] or whatsapp @ +91- 8089825363 or fill the booking form by clicking here.